I have been married for 31 years this April, and we have eight wonderful children, and three grandchildren. I’m at the Lord when I was about 13 years old at a place called happy Church! I have been radically saved ever since then! 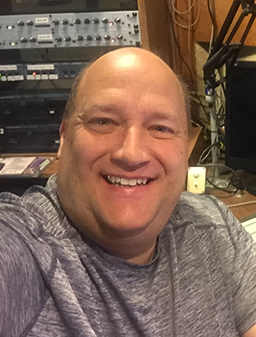 I started in radio after our youth group started its own radio show on Saturday mornings. I think I was 14 years old. And I’ve had the radio bug ever since then! It is an honor to me to serve at Kinship Radio.